Egypt in the Old Testament trapped GOD’s people. Abraham went to Egypt in a famine at great risk to his life and his wife’s. When there was a famine in Canaan, GOD told Abraham’s son, Isaac, not to leave the land (Gen 26:10). When another famine set in during Jacob’s (Isaac’s son’s) lifetime, Jacob went to Egypt and his descendants were enslaved there for 430 years. Joseph, a son of Jacob, though he became Pharaoh’s Chief Minister, did not want to be buried in Egypt. His bones were carried off to Israel with the exodus (Gen 50:25; Ex13:19). After leaving Egypt for the Promised Land, a large number of the Israelites wanted to return to Egypt. Whilst GOD met Moses on Sinai, the people celebrated their sinful habits drawn from Egypt’s culture. They still had fond memories of Egypt because some of them had compromised their lives in Egypt and this spread to the whole multitude. After the battle of Jericho, Aachen stole the pagan idols and other cursed objects. This led to Israel’s defeat at Ai. Aachen and family had to be stoned and burned to death. This was in order to end the curse on Israel. After a battle with the Amalakites, King Saul refused to kill their survivors, their livestock and their King, Agag. 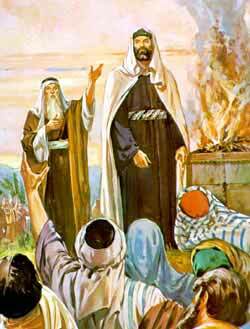 Samuel had to hack Agag to death: prophets should not have to do this. Christ said that if any part of our body causes us to sin, that part should be cut off(Matt 5:29& 30).Our Egypts, Aachen & Agag require total removal. The bad links with the past must be seriously terminated: otherwise they will infect our relationship with Christ. The Bible says we were conceived in sin. Romans 6:11-14 tells us not to let sin have claim and control over us. Abraham came from the Habiru (or Hebrew) tribe. Habirus were considered a people on the move and who crossed-over. Abraham crossed over the Euphrates River to get to the Promised Land. 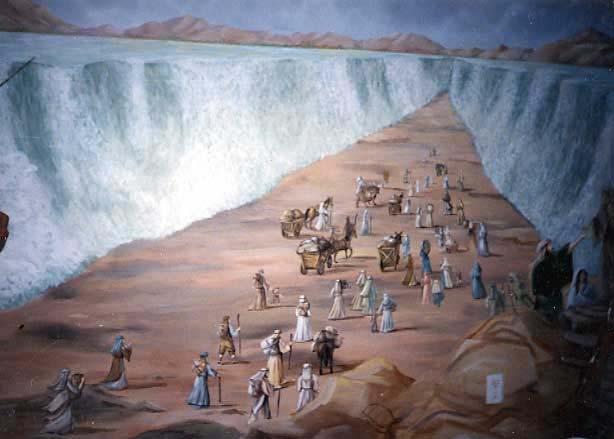 Moses led Israel to cross over the Red Sea. Joshua led them to cross the Jordan River. We have crossed over from death to life. 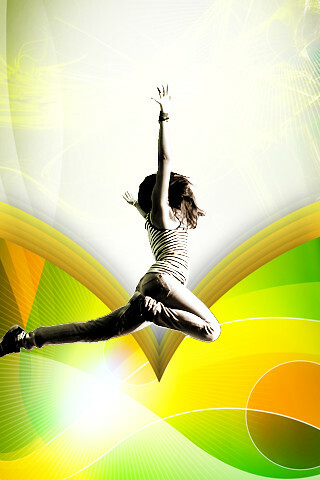 That is being born again: to be dead to the sin of the past. Saint Paul speaks of dying daily and Christ speaks of us carrying our cross daily. Baptism involves burying the old self and rising up with the new, a death and a resurrection. We must not bring along into our new life in Christ any old sinful baggage. We must ensure that no bitterness is present in our lives. To say that we can forgive but cannot forget is a manifestation of bitterness. Christ hates that. The Bible warns us that bitterness can infect and destroy a person. We are required to be at peace with our previous enemies. We must take that initiative as we are new persons. We are to love such enemies and even pray for those who persecute us and do good to those that harm us. If someone is a problem to us in the work place or in the neighbourhood, we are to pray for that person’s salvation. Everything we do is to be consistent with Christ first and foremost, now that we are at peace with GOD. We deal with Christ on Christ’s terms and no longer on the basis of the world’s selfish attitudes. Old slothful habits must be ended. If need be, we should quietly fast over such issues and ask Christ to end them and have the Holy Spirit take them over, pushing them to hell. All our unchecked thirsts for the unhealthy things in life must be dealt with seriously once and for all. They must not be permitted to linger in our new life. We are in the world, but not of the world. We are to be the light of the world and exhibit the joy of the LORD so that others wish to follow Christ in order to experience this joy so badly. The devil is called the ruler of this world because it is infected with sin. 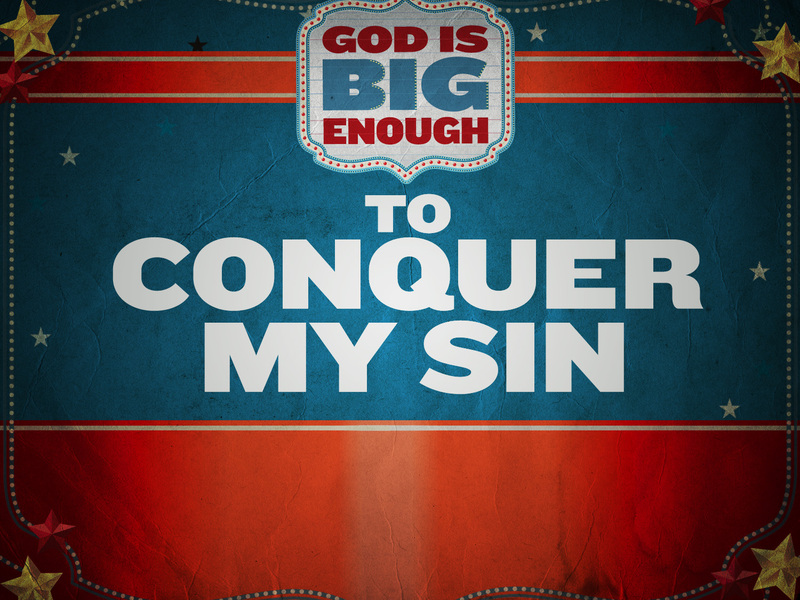 Any small trace of sin we find must be dealt with through surrender to Christ and should not be left to be submerged. Otherwise, it may surface when least expected and eat up the love we have for Christ.